A teen was stabbed to death by a man he didn't know on Park Street in Hartford on Wednesday night. A 19-year-old man is the victim of Hartford’s 15th homicide this year and police have arrested a suspect. Police said they responded to 415 Park St., outside Walgreens in the Frog Hollow section of the city, at 11:19 p.m. after receiving reports of a person having been stabbed and found the victim, 19-year-old Jahvunique Dean, of Hartford. He had been stabbed in the chest and was transported to Hartford Hospital, where Dean was pronounced dead at 11:45 p.m., according to police. Patrol units received information about a suspect vehicle and the direction it went and officers located a vehicle matching the description in a driveway on Broad Street, police said. 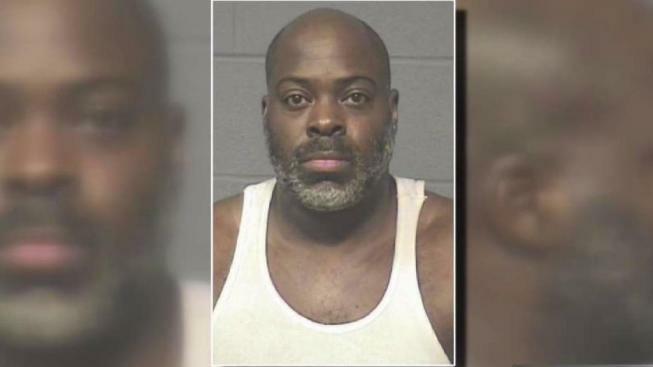 Police identified the suspect as 44-year-old John Drayton, of Hartford. He was charged with murder. He was held on a $1 million bond and bond was raised to $1.5 million. Through his attorney, Drayton maintained his innocence and said it was self-defense. When police spoke with Drayton, he told police that four males approached him and he did what he had to do, according to court documents. He told officers that he went to Walgreens to buy a new cell phone, then four males approached him, asked to borrow his minivan and one took a fighting stance with fists raised, according to court records. Then he stabbed one of the men in the chest. Then Drayton approached them so Dean put his fists in the air and that was when he was stabbed.